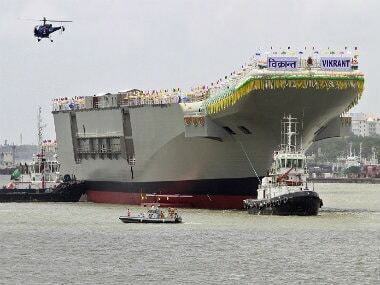 Chairman and Managing Director of Cochin Shipyard Madhu S Nair announced an immediate ex-gratia of Rs 10 lakh for the families of the deceased. 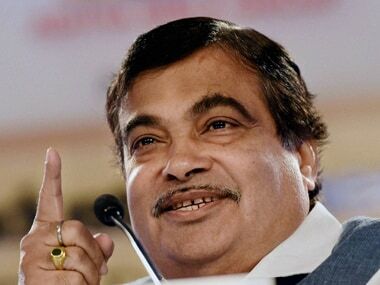 Union Shipping Minister Nitin Gadkari on Tuesday ordered an inquiry into the blast at Cochin Shipyard in Kerala in which five persons were killed. The minister, however, confirmed the death of four persons. At least five people died after a blast rocked Cochin Shipyard on Tuesday. Reportedly, a ship by the name Sagar Bhushan was under maintenance at the shipyard and the blast occurred in its water tanker. The IPO, to raise up to Rs 1,468 crore, received bids for over 258 crore shares against the total issue size of 3,39,84,000 shares, data available with the NSE till 1930 hours on Thursday showed. The IPO received bids for 10,72,21,140 shares against the total issue size of 3,39,84,000 shares, data available with the NSE showed. 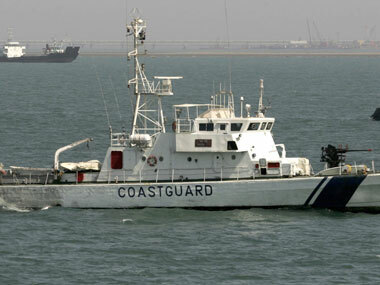 The vessel will be operated from the Coast Guard Station at Kochi, a CSL release said in Kochi. 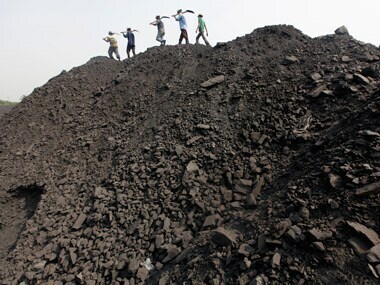 Reality check: With Coal India stake sale and infra reforms, has the govt really stepped on gas? 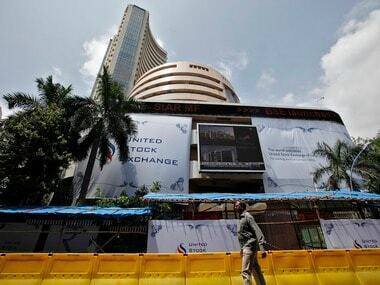 At current market capitalisation, 10 percent stake sale could fetch about Rs 21,137.71 crore.